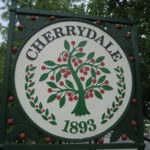 The Arlington County Board today approved $2.9 million in Neighborhood Conservation bond funds for projects in Cherrydale and Arlington Forest. “We are glad to be moving forward on these two priority projects as the County and the community think about the future of the Neighborhood Conservation program,” Chair Katie Cristol said. 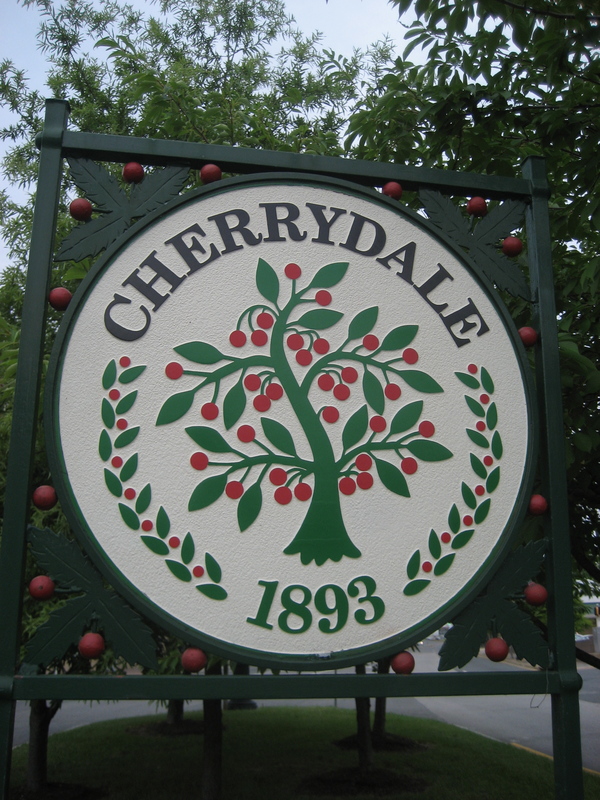 The $1.84 million Cherrydale project will improve N. Monroe Street, between 17th Street North and 19th Street North, by adding sidewalks, curbs and gutters between 17th Street North and 19th Street North, and ADA-compliant ramps at each intersection. Bump outs will be added to the intersections, to shorten crossing distances for pedestrians. 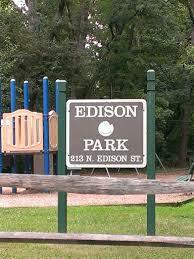 The $1.08 million Arlington Forest project will make improvements to Edison Park, 213 N. Edison Street. 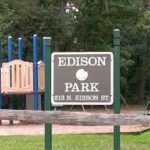 Existing play areas will be renovated, two provide a play area for children ages two-to-five, and another for children ages five-to-12, and an area with swings. New furnishings, fencing and a gate separating the playgrounds from the street will be installed, along with ramps, railings and walls to improve accessibility from the street and to the park trail. Native plants will be added, and storm-water management improved. Funding for these projects is provided by the voter-approved 2016 Neighborhood Conservation Bond. The projects were among four considered by the Neighborhood Conservation Advisory Committee from among 33 first-priority neighborhood projects. In 2019, the County will assess and review the Neighborhood Conservation program, a resident initiated planning program by which neighborhoods identify safety and beautification projects, then submit them for consideration by the NCAC and the County Board. The review and assessment will be undertaken by County staff and a County Manager Working Group that together will focus on the mission of the program, project and planning implementation processes, innovation and emerging technologies and the role of civic engagement. Recommendations will be presented to the County Manager by the end of 2019. The Board voted unanimously to approve funding the two projects. To read the staff report on this item, visit the County website. Scroll to Item No. 17 on the Consent Agenda for the Saturday, Nov. 17, 2018 Regular County Board Meeting. The Arlington County Board will consider dozens of items at its November Meeting. Here are some of the agenda highlights.